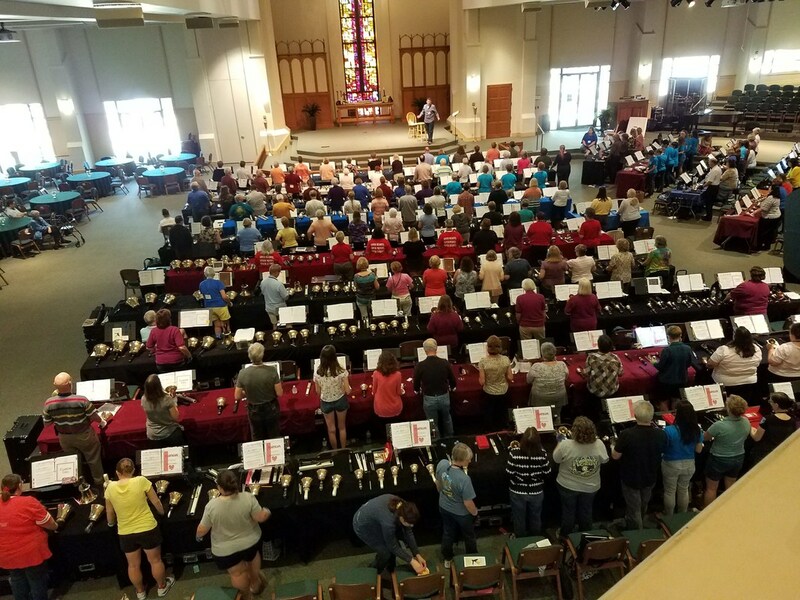 Welcome to Area 4 of Handbell Musicians of America! Area 4 serves Guild members in Florida, Georgia, South Carolina, Puerto Rico, the Bahamas, and the Virgin Islands. 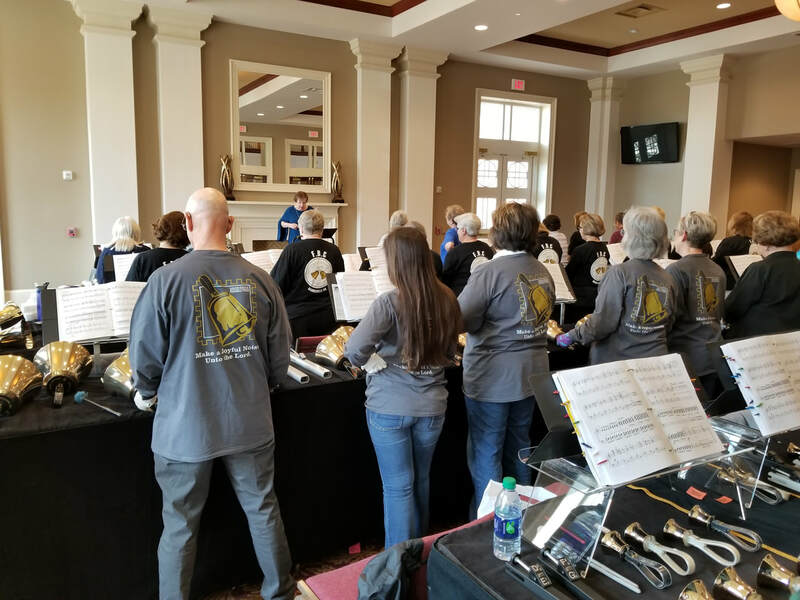 The primary objectives of Area 4 are to educate, to promote the exchange of ideas relating to handbell and handchime ringing, and to sponsor educational activities that are not exclusively competitive. Registration is now OPEN for the **ALL NEW** Bronze Under the Sun (FL) - CLICK HERE for more information.